Knowing me, I have a few backup phones because I'm never satisfied with the battery life of just one phone and bringing along a powerbank is too bulky. Aside from the usual social media apps like Facebook, Twitter, and Snapchat, I usually have a whole selection of apps that I instantly install once I get another phone. They might not be for everyone but they're mostly free so you could easily try them out. I'll try to get to them as quick as possible. 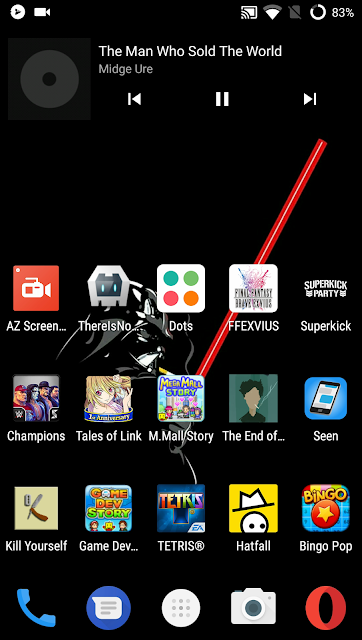 Nova Launcher is a go-to launcher. I even bought the Prime version at full price just because I wanted to support the development team. However, I sometimes want something simple and quick. That's where I use Evie Launcher. It's a basic launcher that's quick and recommended for those who never used a custom launcher before. For wallpapers on said launchers, I mainly use Backdrops. Quite a lot of choices and they're all quirky and colorful. For browsers, sure, Google Chrome is the most common but I despise not being able to block ads on sites that I visit. Opera and Brave Browser come in handy. Opera lets me sync open tabs and bookmarks from different devices as well as blocking majority of the ads. Sometimes the built-in gallery for my phone isn't as simple as it should be. That's why I download Simple Gallery if I want a bare bones gallery app. For a good blue light filter, I use Twilight. Sure, you might have to tone down the hue and screenshots taken with the app running would give you a really pinkish brown tint on your photo. For music, I don't stream because I like listening to all my music offline. 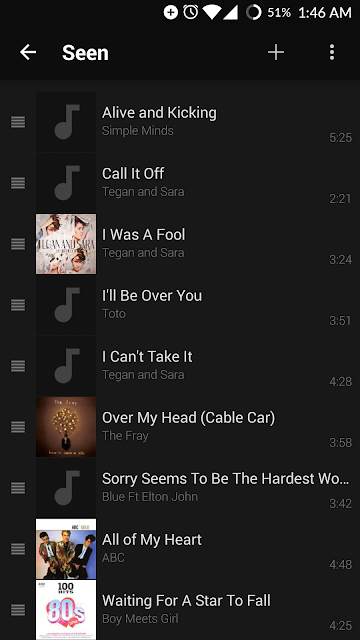 To help me with that, I use BlackPlayer. I also bought the paid version to support the development team for making a great music player that I consistently use. AutomaTag is there in case some of the mp3 files decide to randomly lose their title and artist info. When I'm not in the mood for music, I listen to podcasts on PlayerFM. For downloaded videos, I use either VLC Player or XPlayer. Both are reliable and would play any video file you throw at it. Keyboards would always be important to use on a phone so I've been using SwiftKey for 3 years now. With different coats of paint to theme your keyboard to even removing the letters in its "Ninja" theme, you have a ton of choices for whatever color your daily keyboard would be. An app that I've recently started using is Fotoo. It basically gives you a slideshow of your photos in either your local storage or Google cloud storage. For games, I have quite a few that I install so prepare for some quick recommendations. Seen is always installed because of my depression-aided bias towards it and how it became the most read review on a video game site I write for. The End of the World is a simple art game about heartbreak that would require 20 to 30 minutes of your time since you can't save your progress. Zero Punctuation: Hatfall is a perfect time waster and is made by one of my favorite video game critics Yahtzee Croshaw. 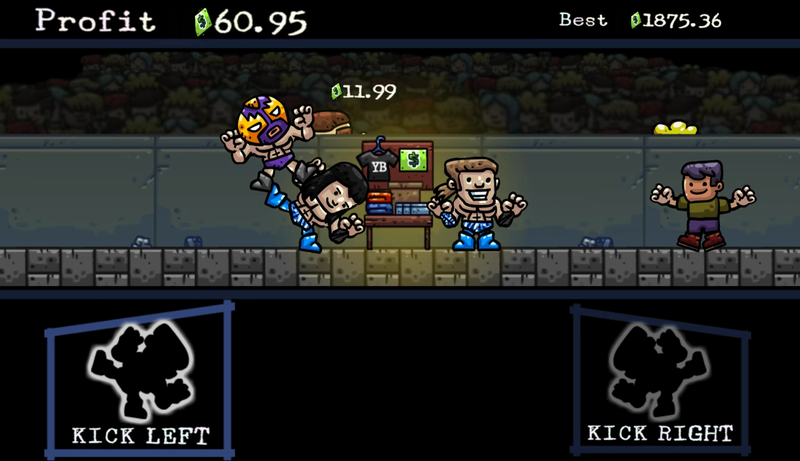 In a more basic level of a time waster game, Superkick Party is a game where you play as wrestling tag team The Young Bucks and kick rival wrestlers trying to take your merchandise. Animal Crossing: Pocket Camp is a great iteration of the Animal Crossing games from Nintendo that's simple and adorable. 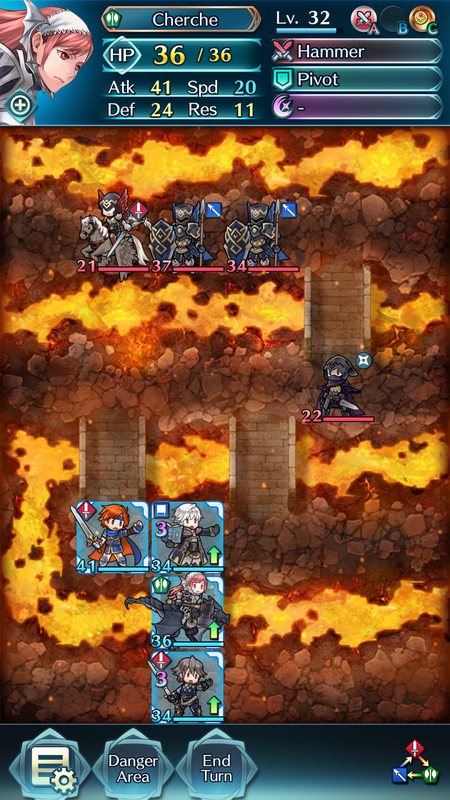 Speaking of Nintendo games done well on mobile, Fire Emblem Heroes is a wonderful tactical RPG on bite sized maps. It offers simple mechanics but a challenge when you think you're slacking off. 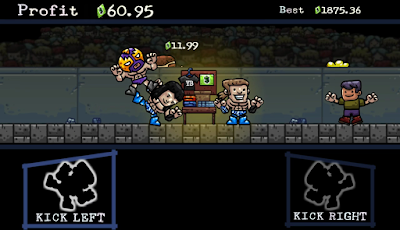 For a "real" roleplaying game, Knights of Pen and Paper is a great 8-bit take on tabletop gaming. With the medieval theme in mind, Reigns is a wonderful take on storytelling and branching choices. I could go on and on and list every app I have on my phones but these apps are just ones that I frequently install. Enjoy and hopefully you find some new favorites. With my recent trip to the Philippines, I didn't expect to have a newfound love for cellphones. I have an LG V20 and I absolutely love it for being a media powerhouse along with having a wonderful wide angle camera that my aunt loves. Before the V20, I had a Samsung S7 as my daily driver with a modest Moto G5 Plus as a trusted backup. These are miles ahead of the Samsung Discover and Blacberry 9220 that I used in 2015. So this means I'm a sucker for cellphones and this whole post is just me fawning over a cellphone. I wish I took my own photos of all the advertising because it's insane, even at the airport. 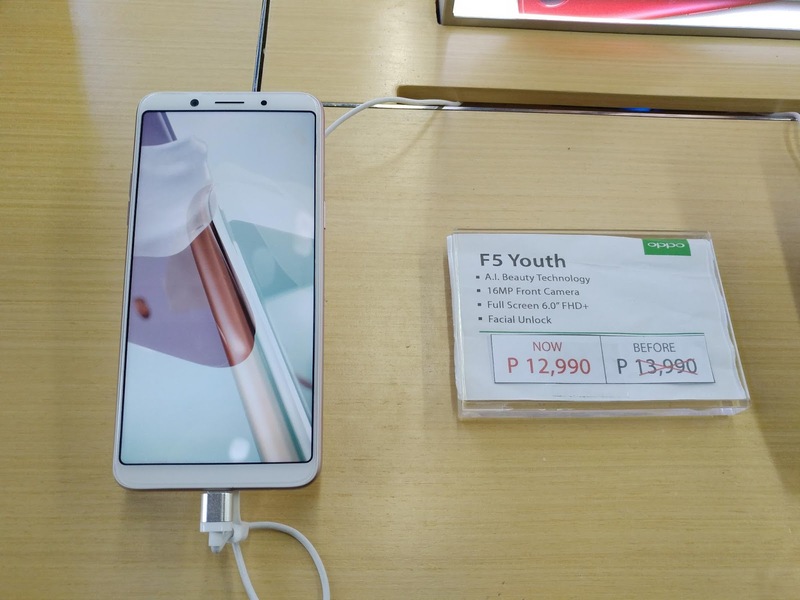 Oppo (stylized as OPPO) recently launched 2 cellphones in the Philippines, namely the Oppo F5 and the F5 Youth. They look like the iPhone 7, especially the F5 Youth since the lack of silver antenna lines make it look cleaner. That's the thing about these phones though. They run ColorOS which is technically still Android but definitely makes the menus look like it's running iOS, down to the icons and notification menus. "Oh, it's a MediaTek processor so it's cheap and crappy and won't get updates!" Exactly! It's supposed to be cheap since the common person who doesn't care about technical specs won't really notice whether the processor is either MediaTek, Kirin, Exynos, or Snapdragon. I used to sell cellphones and never once did a customer ask "What's the processor on this phone?" They would ask relatively common questions like "Is the camera good? ", "Is this phone Android or iOS? ", "What's the storage on this? ", and "Can I use a memory card with this phone?" I would admit the Oppo marketing got me, I admit. I didn't need it but it's way more interesting than what midrange phones Canada is stuck with. Heck, even Huawei phones in Canada aren't that varied. You either go with a great phone like the Huawei P10 or you go with a disappointing one with the Huawei GR5. Even though it's still technically a Chinese phone and god forbid, someone buys those instead of typical Apple, the F5 is still a wonderful phone that feels premium with its polycarbonate body, wonderful front and rear cameras, and 18:9 aspect ratio which is the trend right now thanks to the Samsung S8. 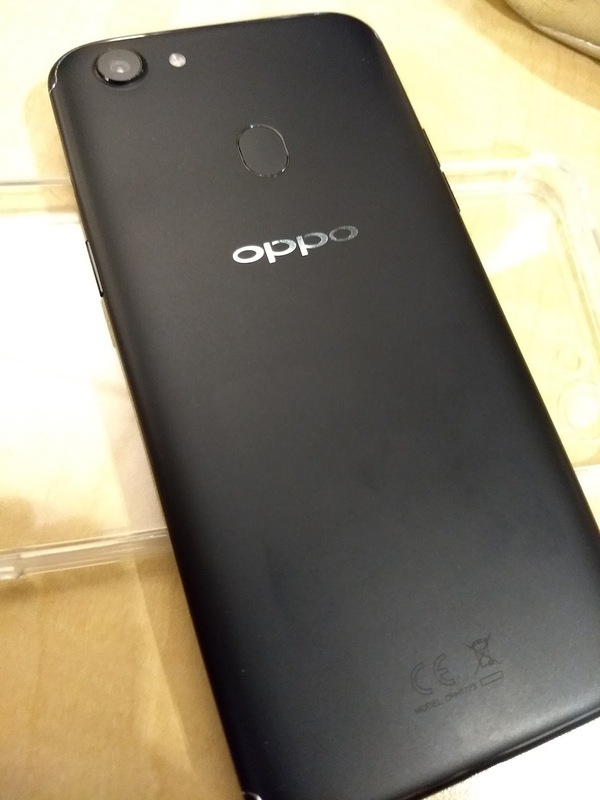 The Oppo made me realize that Canada isn't a priority when it comes to midrange phones. The closest thing to a midrange phone that can compete with the F5 is the LG Q6, which the F5 takes the lead. The F5 has a fingerprint scanner and way better cameras than the Q6. For screens, the Q6 has Gorilla Glass 3 while the F5 has Gorilla Glass 5 so scratch away with those keys and forks in your pockets. The F5 has 4 gigs of RAM while the Q6 has 3, yet the F5 Youth also has 3 gigs of RAM but is still better than the Q6. The only thing these phones have in common is the facial recognition. 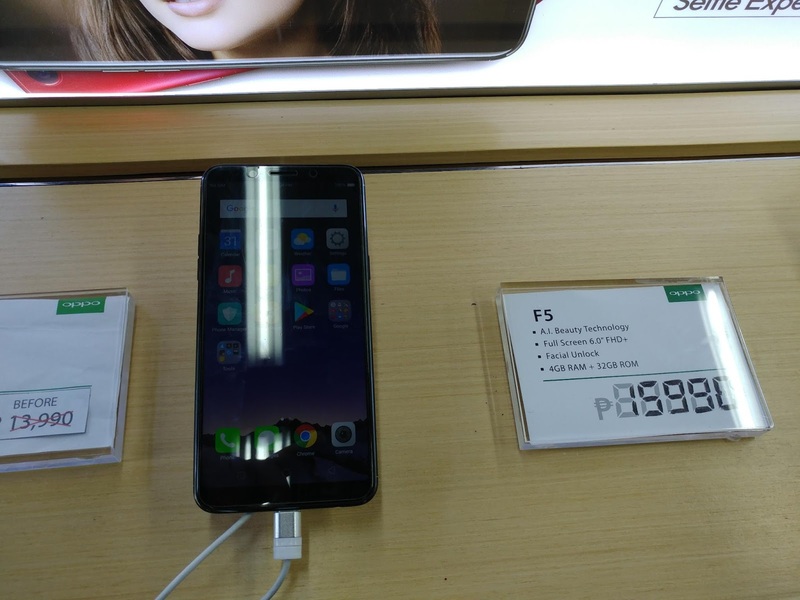 The Oppo F5 is still way better than the crappy phones sold at Walmart. The Acer Liquid Zest is technically a phone but its meager 8 gigs of storage and below average battery life is nothing to be hopeful for. The F5 is still a way better buy than the pathetic BLU phones in stock, not the good BLU phones that have some quality to them. The only phone close to being a gem in Walmart's selection of unlocked phones is the Moto E4 but it's still overpriced by a hundred dollars in retail stores. The prices for plans in British Columbia are already terribly high. I mean, 1 gig of data and 300 local minutes for $90-$95 if you want a phone like iPhone 7 or the Samsung S8 isn't really something that you head on to the store for 2-year contract. Retailers who sell postpaid plans would definitely hate you for going prepaid and bringing your own unlocked phone since they would rather sell you a postpaid monthly plan rather than a prepaid plan even though you're in the country for less than 3 weeks. The common ground between price and plan is the midrange, or at least it should be. Good midrange smartphones like the Samsung Galaxy A5 2017 on a postpaid plan would just be 10-20 dollars cheaper on a 2-year contract, assuming you're lucky enough to catch them on a good day where they give you bonus data, because everyone wants data and the big companies don't want you to have it for cheap. That's why I loved working for a prepaid cellphone company for a time because of no long-term commitments (Everyone's afraid of commitment, AMIRIGHT, GUYS? HIGH FIVE!). With no contracts, it just meant that people would bring their own unlocked phone and that would always make me happy to see what people bring in. It could be a crappy phone like a 2010 Motorola Spice, which looked like a suppository, or a OnePlus One which is a wonderful phone from 2014 that made me realize that unlocked phones are way cooler. So after all this rambling, I'd really wish for more midrange phones to be sold in Canada, not just Oppo but Vivo and more of Huawei's lineup, because I know they'd make a good impact and give everyone an opportunity to have a good phone at a decent price. However, knowing Canada, the government would definitely just listen to the three big phone companies and put the kibosh on it since they probably can't overcharge everyone.